Thank You to All Our Clients For Helping Us Become the Premier Painting Contractor in the Memphis Area! We recently had our home painted by Caldwell Painting. They did a fantastic job. We feel they went above and beyond to make our home look its absolute best. We would highly recommend them to anyone. 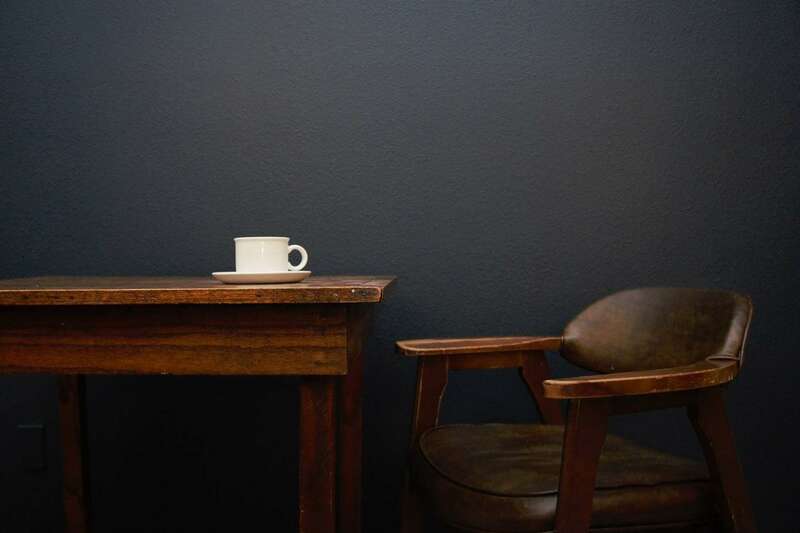 If you are looking for a great paint company, you need to consider Caldwell Painting. They recently painted several areas of our home. They did an awesome job. Ours house looked better than it did on the day we purchased our new home. The crew were very attentive to our requests and wanted nothing but total satisfaction. If you want a professional custom paint job for your home contact this company.Bill and his son Bart want nothing but the best for their customers. I know that you will be totally pleased with this company. Thanks again guys for making our home new after eight years of wear and tear. Thank you for the excellent paint job your crew did on the exterior of my residence. These personable and friendly men were prompt, arriving early in the morning every day and stayed on the job the entire day with no period of time absent.They were extremely careful to cover the ground and shrubs and completely taped each window. They repaired damaged wood and caulked every gap. They also removed every exterior light before painting and reinstalled them when the job was complete. They cleaned the entire property each day before departing and hauled away all trash they generated.Summing up, this was an excellent paint job because your crew was determined that every facet of their performance be outstanding. I recommend them without reservation, confident that this crew can meet any challenge they encounter on any paint job with their professional skills. We couldn’t be happier with our experience with Caldwell Painting. Jack, Danny, and Skip are very professional, very courteous, and very good at what they do. Bill & Bart both went out of their way to make sure the job was done right and that we were happy. I highly recommend Caldwell Painting and will use them again. I recently had my house painted by Caldwell Painting and am very pleased with the results. The crew was very thorough and professional. I give them my highest recommendation. Bill and Bart Caldwell did a fantastic job of coordinating their paint crew on working inside our house. Their painters were very professional, timely and efficient in getting the work done. Overall, they did a great job. I would highly recommend them to others. This is the foundation of where we started our company: Quality is a requirement, not an option. Color doesn’t have to be complicated, it can be conquered. Home is a reflection of your ideas and personality and a safe place to land at the end of a hard day. We understand that for most, your home is the largest investment you will ever make. We understand how tedious and time-consuming home renovations can be and the risk you are taking when hiring and entrusting your home to contractors. That’s why we started Caldwell Painting. 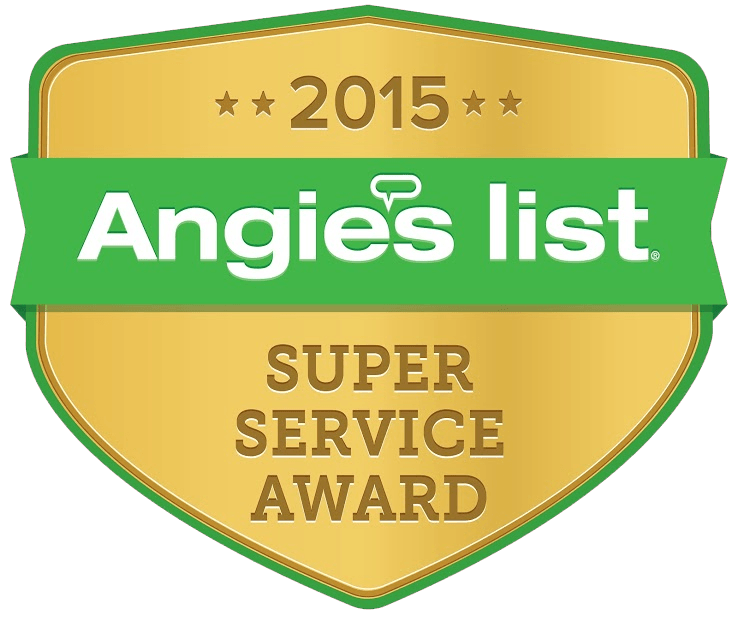 It is important to us that you receive quality service with trusted painters and consultants for your home. We constantly attend training seminars to stay up to date on the latest techniques and products. We use only the highest quality products from Benjamin Moore, Sherwin Williams, Farrow and Ball, Romabio and General finishes. Some of the things we specialize in are painting cabinets, limewashing brick, and refinishing wood doors with products that last. Of course we do the basics as well such as scraping ceilings (popcorn removal), painting brick and general house painting. They Say You Should Paint Your Exterior Every 10 Years. So We Guarantee Our Work For 10 Years. If It Does, We’ll Fix It! Caldwell Painting is licensed, fully insured with workman’s comp and liability insurance, and an award winning painting company that serves the Memphis Metro area. With over 300 painting projects in the area we have learned what is important to our customers. We provide excellent customer service. 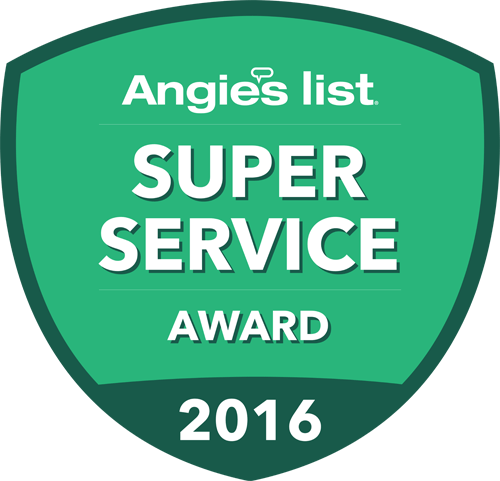 We use only quality products and our service technicians are always modifying their procedures to provide the best experience at competitive prices. Our objectives are to develop positive relationships with our customers and a large percentage of our projects are repeat customers and referrals. That is why we are different from so many other companies. Our attention to detail, our customer communication and clean work environment have been our greatest attributes. These are our core values. We choose painters to provide your Painting Services based on quality of character, not just on their ability to perform. We try to learn from each project and find ways to be of better service. The service industry has had a poor reputation in the past and we are working to change that reputation. Our business model is focused on our reputation. Thanks to our customers we are growing beyond our expectations. Caldwell Painting isn’t happy unless you are willing to tell your friends and family about us. We pride ourselves on offering a flexible, customized service which can be tailored to meet your specific requirements, as well as the capability to complete all your interior work to an exceptionally high standard. We can also provide a complete makeover to the exterior of your home. Whether you need your woodwork sealed and stained, or a fresh coating of paint on your siding, we can get the job done, using high-quality paints that deliver excellent results. 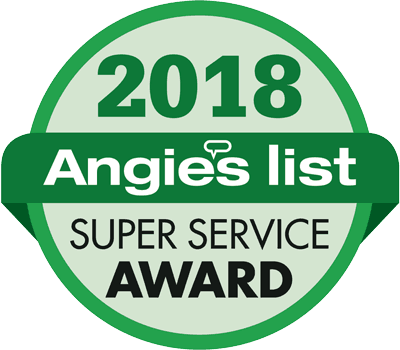 Our company’s dedicated service has been recognized on Home Advisor and have received multiple Super Service Awards on Angie’s List. . We are also proud to hold an A+ rating from the BBB; further proof of our commitment to always giving our customers not only well-painted homes, but also courteous, honest care at every stage of their project. If you want to work with a professional painting contractor that will always go the extra mile to give their customers more, we’re here to help. To find out more about our services or obtain a FREE estimate, call us at (901) 881-2324.